Peanut butter and jelly. Popcorn and movies. Dies and stamps. Somethings are just better together. 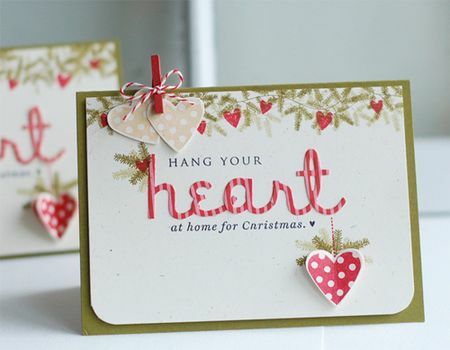 Betsy's on deck today to demonstrate just that with our sentiment stamps and alphabet stamps. No doubt, there will a clever twist involved.. So sit back, click play, and learn something new. –Create a project utilizing your take on the challenge. 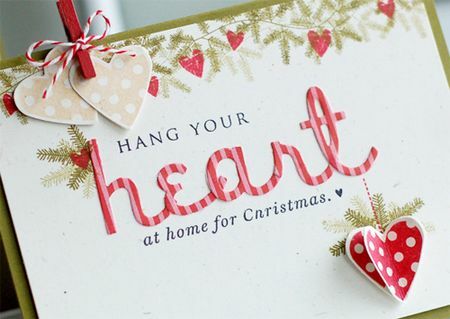 Your project must use at least one Papertrey product and create a focal point sentiment with stamps and dies. –You will have until 7am, Monday, November 12th, to add your link to the list to be eligible to win. And you can enter as many times as you like. –One randomly selected winner will be chosen from ALL the entries on Monday, November 12th, after 7am. The winner will be posted here on this blog post, on Twitter and Facebook. The randomly selected winner will get a $25 PTI gift certificate to spend however they like! Gosh Betsy, you think of everything!! Love the double stamping, I really want to try that. Can you tell me what kind of stamp cleaner you used? Thank you!! Love it! so creative and festive! Betsy, this is adorable…can’t wait to try this! LOVE this super sweet card ..great video..thank you so much! Love what you did here, Betsy! I agree I would never have thought to use such a small sentiment by itself as a focal image. Thank you for showing us how to get more mileage out of our stamps! Wow! LOVE THIS CARD! I’m just thinking about starting with stamps. I have no idea on where to start and how to get started. How did you get started? What do I really need that doesn’t cost to much. Your card is so charming. Love it! Thanks for sharing. 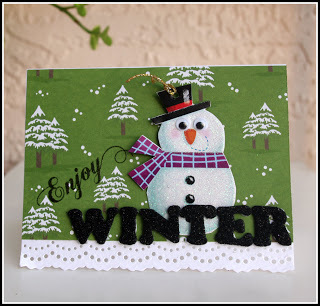 Betsy, I love your cards and this one is no exception – it is beautiful. Thanks for showing it step by step. Now THAT is cute!!!! LOVE, LOVE it! Betsy, I really appreciate your videos, and your teaching!!!! Thank you for sharing!!!! Can’t wait to make for this Christmas. Well I’ve heard that you learn something new every day and this is the technique I learned today! Thanks so much for the great step by step video demo. Love the card! Beautiful stamping and like what you did with the sentiment stamp to make it the focal! I am new to this world and love all the ideas. Still building my stash.